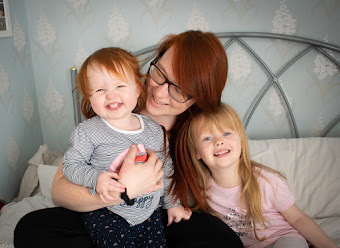 I've linked up with Hannah from first time mummy to join in with weekend baby style. I hope to see you there too! I didn't actually get a chance to take a picture of Emily's little outfit today, because unfortunately just as I got her dressed she decided too throw up everywhere. Love the pink, shes adorable!